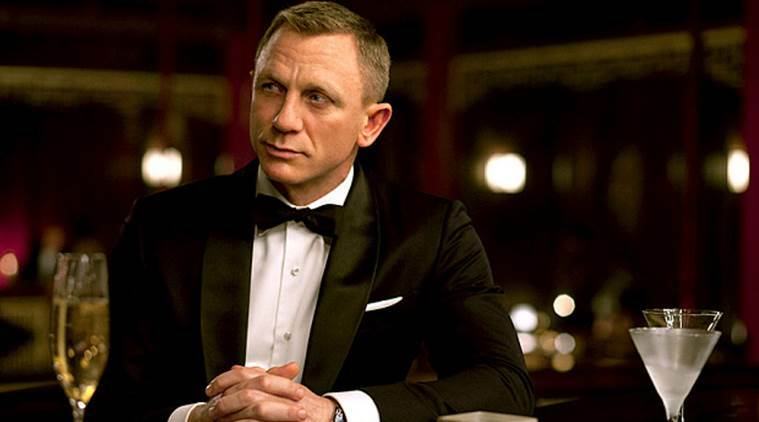 Actor Daniel Craig has been revealed as the booziest ever James Bond, after drinking 20 units of alcohol per movie. Ian Fleming’s secret agent has always enjoyed his drinks, but according to a new study, Daniel Craig’s version of 007 consumes far more alcohol than his predecessors. Ian Fleming’s secret agent has always enjoyed his drinks, but according to a new study, the “Skyfall” star’s version of 007 consumes far more alcohol than his predecessors, reported Daily Mirror. A study by The Grocer has shown that with an average of 20 units per movie over his appearances in “Quantom of Solace”, “Casino Royale” and “Skyfall”, Craig’s Bond is well ahead of Pierce Brosnan (12), Sean Connery and Roger Moore (11 each). George Lazenby managed nine units during his one and only appearance as Bond in “Her Majesty’s Secret Service”, while Timothy Dalton rounded off the list with an average of 4.5. The Grocer’s Rob Brown said, “We can exclusively reveal that Daniel Craig is by far the booziest Bond the world has ever seen, having knocked back an average of 20 units of alcohol per film since his debut in 2006’s ‘Casino Royale’. “This matters, for a number of reasons. Bond is the most powerful film franchise on the planet. The previous installment of 007, ‘Skyfall’, was the highest-grossing British film, ever. “A partnership with 007 can pay big for brands, as booze brands as diverse as Bollinger, Jim Beam, Red Stripe and Heineken will attest. Belvedere’s decision to jump into bed with Bond is a landmark moment for the brand,” Brown added.